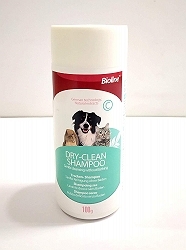 Bioline Dry Dog Shampoo-PawCloud bioline pet Dry-Clean Shampoo helps in gentle cleansing without bathing. It deodorizes and mildly cleans the coat without bathing and neutralizes bad odor results in beautiful well groomed coat. 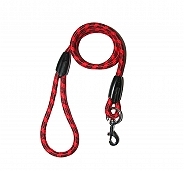 Suitable for both dogs & cats. Application: To be used only on dry coats. Apply on your pet give it a proper massage, the dry cleaning shampoo has to be brushed out of the pet. Application: To be used only on dry coats. 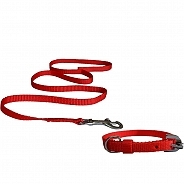 Apply on your pet give it a proper massage, the dry cleaning shampoo has to be brushed out of the pet. Bioline pet Dry-Clean Shampoo helps in gentle cleansing without bathing. 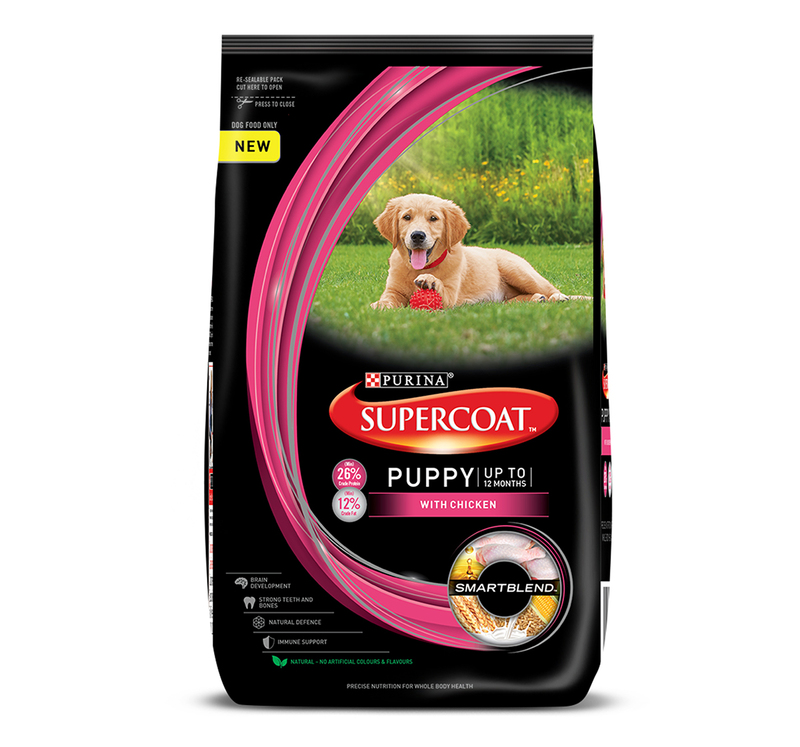 It deodorizes and mildly cleans the coat without bathing and neutralizes bad odor results in beautiful well groomed coat. 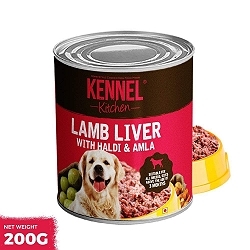 Suitable for both dogs & cats. Application: To be used only on dry coats. Apply on your pet give it a proper massage, the dry cleaning shampoo has to be brushed out of the pet.